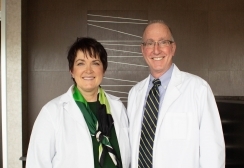 Fox Grape Family Dentistry has been serving the dental needs of Springfield for two decades with an emphasis on prevention and cosmetic solutions for you and your entire family. Our approach is simple. 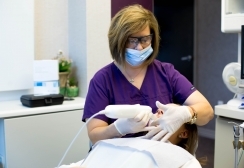 We provide our patients with the latest technology, a caring and knowledgeable staff, and a comfortable environment.